Aditya Birla Sun Life AMC is the investment manager of Aditya Birla Sun Life Mutual Fund. It was previously known as Birla Sun Life Asset Management Company. It is one of the largest AMCs in India regarding AUM. It is a joint venture between Aditya Birla Group and Sun Life Financial Inc., which is a Canada based financial firm. The combination of prominent national and international financial firms has successfully satisfied financial needs of millions of investors. It offers a wide variety of schemes which match the risk-appetite and investment horizon of every investor. Get to know the ABSL MF scheme which is best-suited for you by connecting to MySIPonline. According to the experts at MySIPonline, following funds have performed well in the past and are recommended to a majority of investors.  Aditya Birla Sun Life Small Cap Fund (G): It is a small-cap fund which mainly targets equity instruments of mid-cap and small-cap companies of diversified sectors. It has recently performed up to the mark and has provided an annualised return of 22.0% in 2 years and 26.9% in 5 years. The fund aims to provide maximum returns to the investors by investing in the companies which are sprouting and have a huge margin for growth. The fund manager, Mr Jayesh Gandhi is a B.Com, CFA, and has an experience of 15 years.  Aditya Birla Sun Life Pure Value Fund (G): This is a mid-cap fund but it generally invests a significant amount of corpus in the equity instruments of large-cap as well as small-cap companies. The fund has shown a remarkable growth in last couple of years and has successfully provided an annualised return of 22.3% in last 2 years and 28.3% in last 5 years. Since its inception in March 2008, it has shown an annualised return of 19.9%. The fund is managed by Mr Mahesh Patil and Mr Milind Bafna. They mainly target companies of chemicals, oil & gas, automotive, pharmaceuticals, and manufacturing sectors.  Aditya Birla Sun Life Tax Plan (G): It is a tax-saving ELSS scheme which allows investor to gain capital appreciation along with depreciation of tax liability. It has a lock-in period of 3 years and has generated an annualised return of 19.1% in 2 years and 22.3% in 5 years. 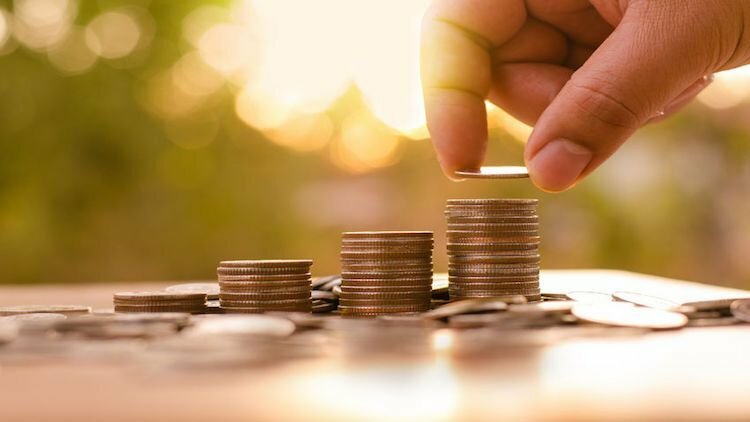 The fund manager Mr Ajay Garg invests 100% equity-oriented corpus in the companies of diversified sectors and market caps.  Aditya Birla Sun Life Equity Advantage Fund (G): It is a multi-cap fund which mainly targets equity instruments of mid-cap and large-cap companies of diversified sector. It aims to generate a long-term capital appreciation without stepping in the greater risk portfolio. It has generated an annualised return of 16.9% in 2 years and 22.8% in 5 years. Since its inception in February 1995, it has generated 18.30% annualised returns. The fund is managed by Mr Satyabrata Mohanty since 2013. He is a B.Com, CA, and CFA. Various schemes offered by Aditya Birla Sun Life AMC suits different category of investors. 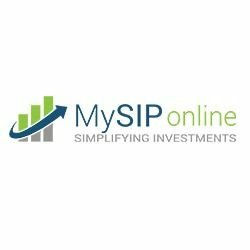 Browse through the official website of MySIPonline and get the best advice regarding mutual fund investments from the experienced financial experts according to your needs and goals.